The 2013-2014 winter season is fast approaching ! La Chamade restaurant will be open from 13 December 2013, ready to welcome diners to its brand new look! 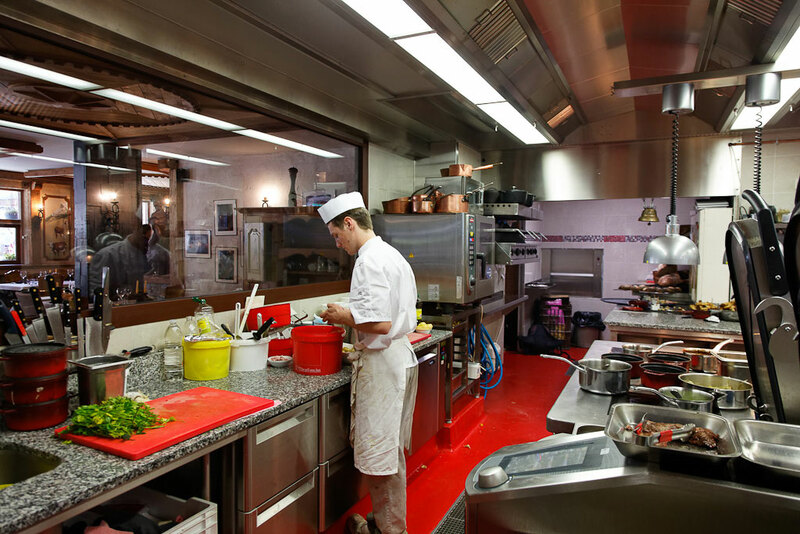 Come and experience the charm of our restaurant that mixes tradition and modernity in the heart of Morzine-Avoriaz; you’re sure to have a good time with family or friends while you sample our cooking that’s bursting with seasonal flavour. Book your table now or contact us for more information.